It’s been just a little over 6 months since we opened the doors at FeedfeedBrooklyn, our 3,000 sq. 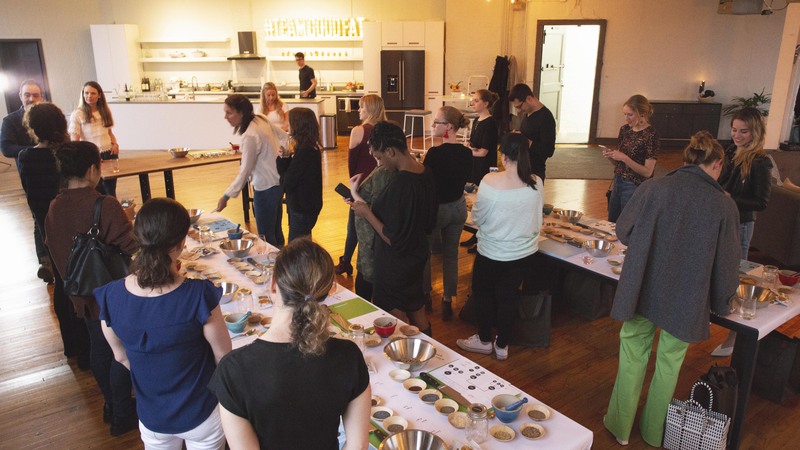 foot test kitchen and community space (sponsored by KitchenAid and Room & Board). Since then, we have hosted numerous events, workshops, dinners and Instagram lives, and 1000s people have come through our doors. 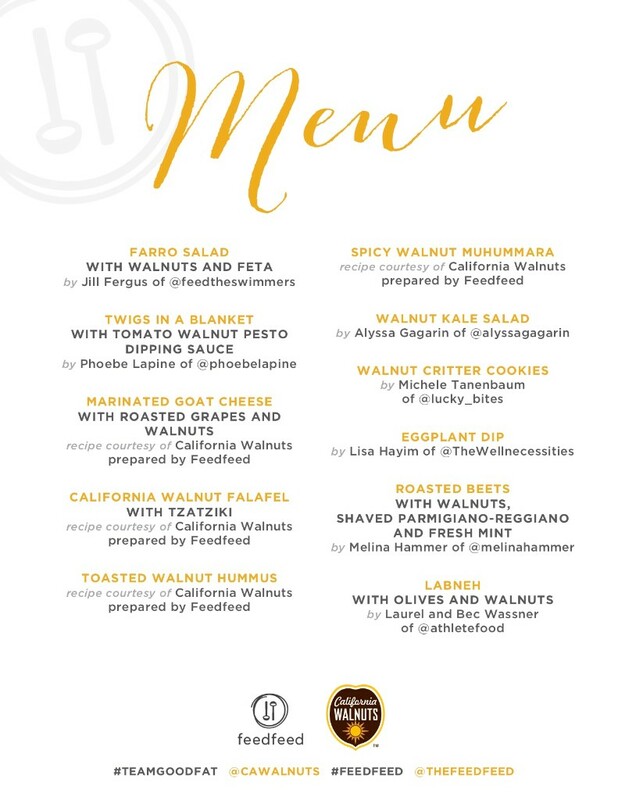 We spend a lot of time thinking about how FeedfeedBrooklyn allows us to spend time with our community, and when we welcomed California Walnuts for an evening of learning, we found ourselves truly inspired by those around us. 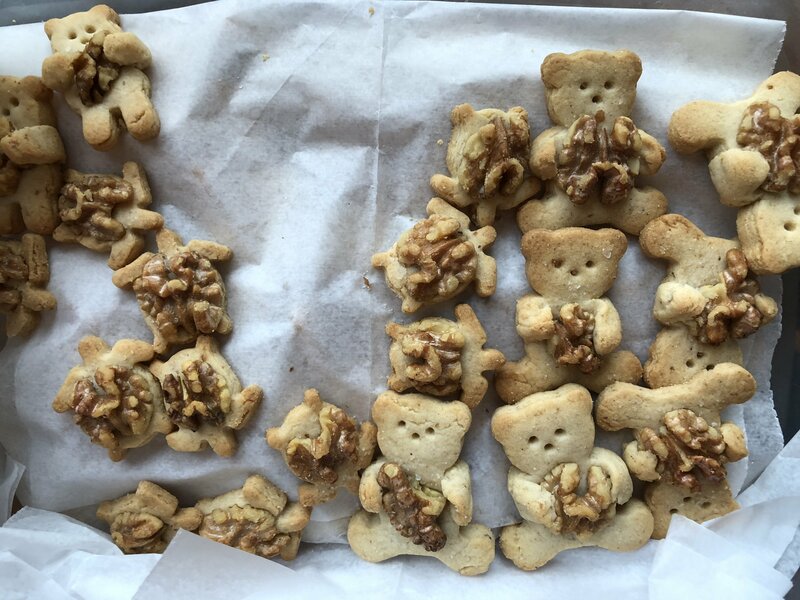 I have a sneaking suspicion that like me, most of you out there consume walnuts everyday without thinking much about them; from walnuts in your granola, to a handful as a mid-afternoon pick me up, you find them satisfying and easy to eat, but have you ever wondered about the incredible journey they take from tree to mouth? California has a rich history in Walnut growing and harvesting, and in 1948, the California Walnut Board was created to represent growers across the state. Rigorous standards were put in place to guarantee the longevity of the Walnut harvesting industry, and since then, California has become a leading walnut producer the world over, ensuring sustainability and quality. 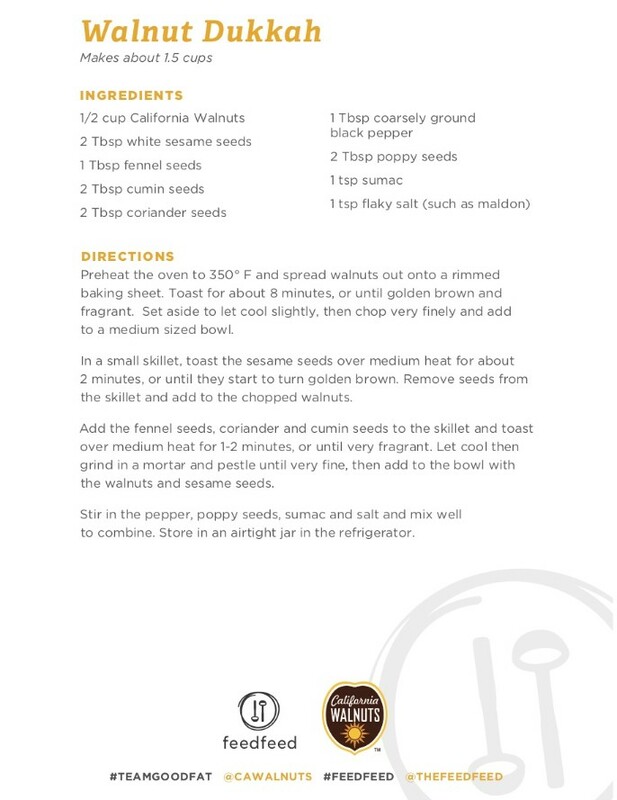 Because walnuts are a staple in our daily eating routine, we wanted to share with our community a fun and exciting way to enjoy walnuts as part of a healthy diet. 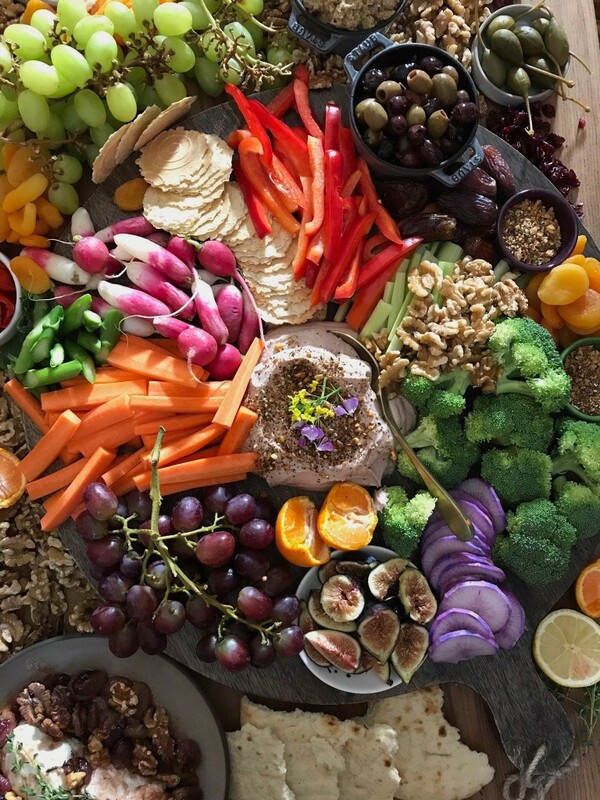 We invited Lisa Hayim of the Well Necessities to come and speak about the benefits of incorporating healthy fats into an everyday diet and how walnuts can play a big role in that. 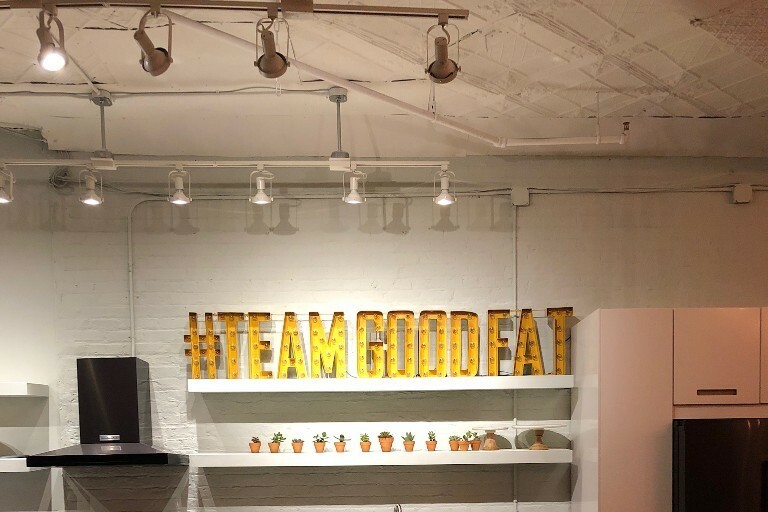 #TeamGoodFat, which is California Walnut’s social rallying cry, reminds us that not all fats are created equal and that having a balanced diet that incorporates good fats, such as walnuts, helps to keep our bodies healthy and active. 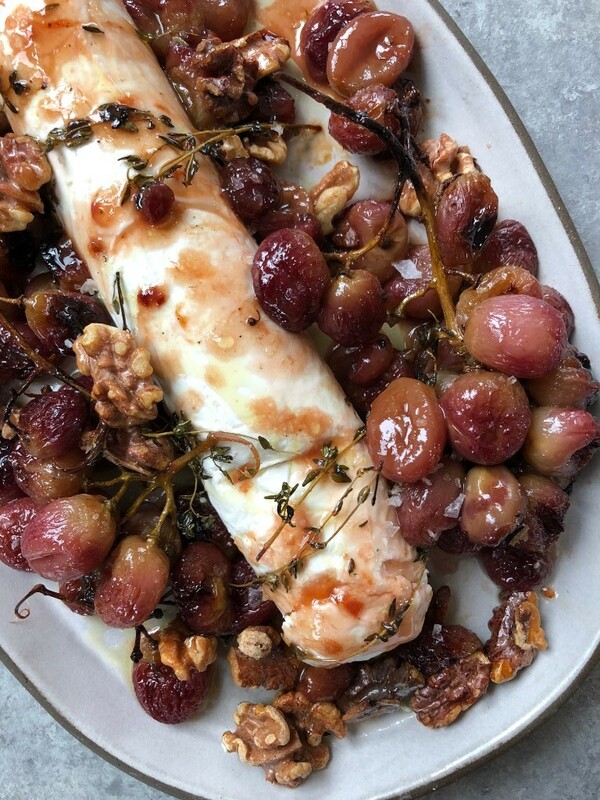 However, we know that keeping on the #TeamGoodFat wagon is not always the easiest thing to do, so we wanted to showcase a delicious way to incorporate just the right amount of walnuts and flavor into our daily eating! Enter Dukkah, an Egyptian condiment consisting of nuts (walnuts in this case!) and spices, which are first dry roasted and then pounded into a texture, one that is easily sprinkled on everyday recipes to add just the right amount of spice, texture and healthy fats! 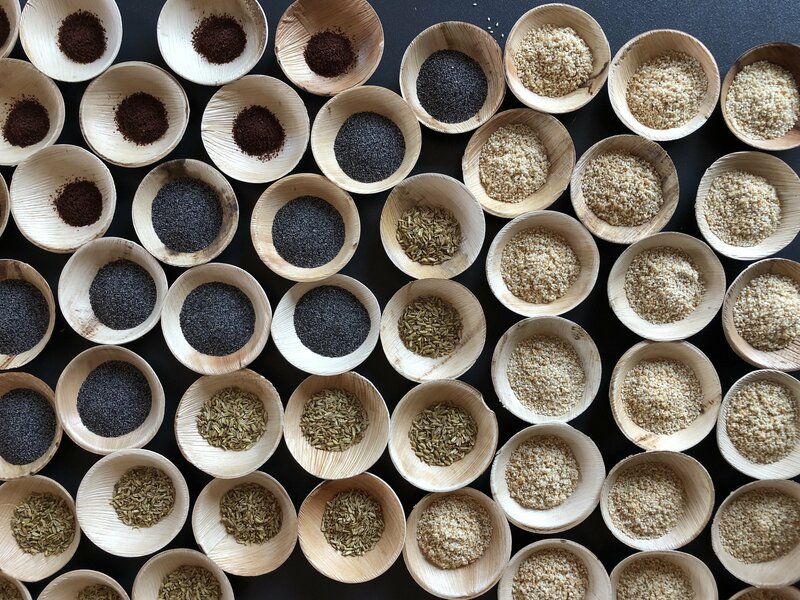 The possibilities for how to use Dukkah are limitless, whether savory or sweet, just a sprinkle of Dukkah brings any dish to the next level. 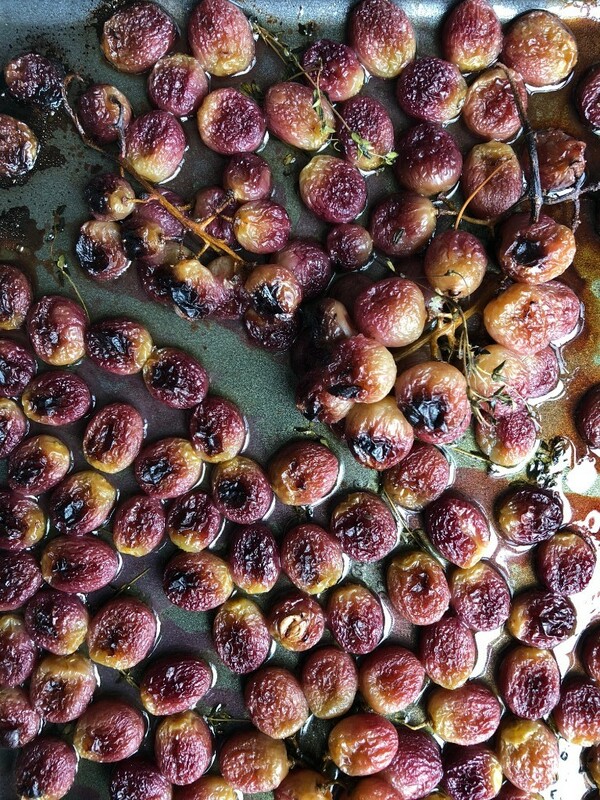 We believe that it is these small details that elevate everyday home cooking. Get our original recipe here. Walnuts are a big part of the Mediterranean diet, and incorporating them into Mezzes (or dips/spreads and appetizers) is a great way to highlight their versatility so we asked our community to pitch in and bring a Mezze to share Our community has some serious home cooking chops, we created an epic Mezze spread that was not only delicious, but also showcased the breadth of talent that we’ve come to know as our #feedfeed community. 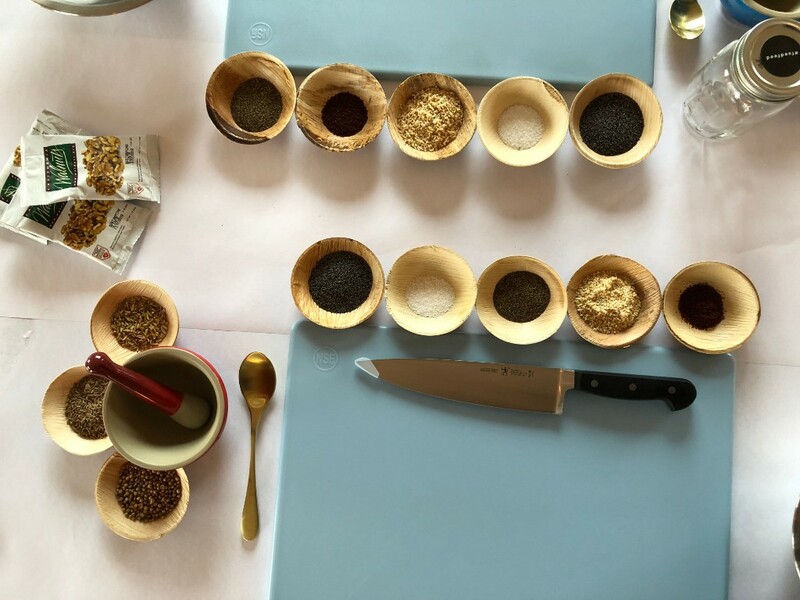 With this as our starting point, we wanted everyone to learn how to make Dukkah and so we set them to work. 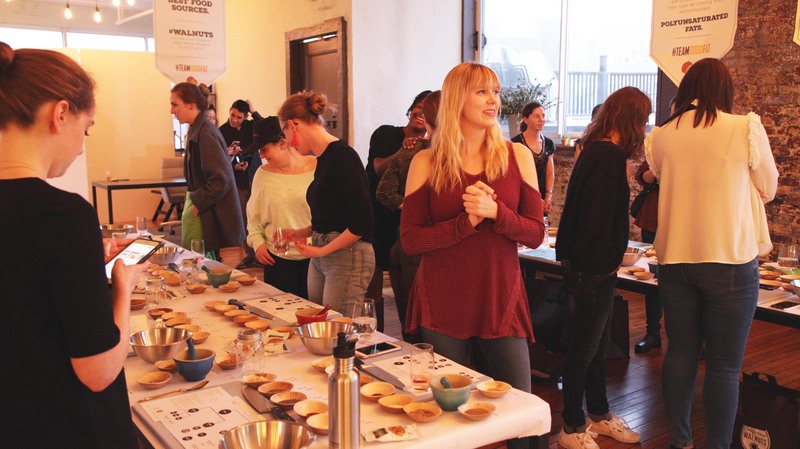 The end result was an evening that was as informative as it was fun, and everyone left with jars of Dukkah, ready for enjoyment!